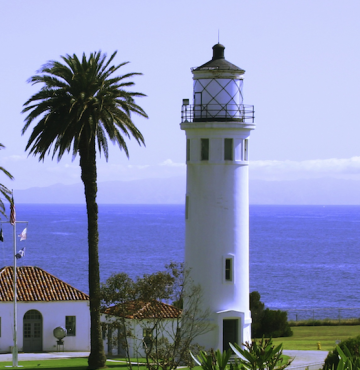 The Palos Verdes Half Marathon, 10k & 5k is now under new management as part of the Lexus LaceUp Running Series. According to the 2014 State of the Sport report by Running USA , the United States is experiencing a boom. 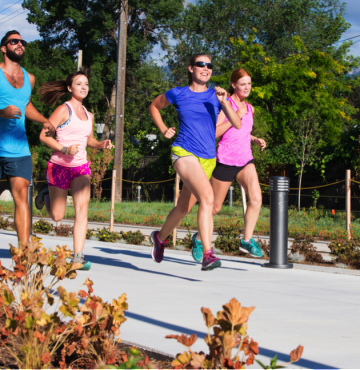 Not a baby boom, but a RUNNING boom! In fact, the study claims 2013 witnessed more than 19 million running race finishers in the U.S. The U.S. has not seen this level of participation in. . .